Welsh Gold is extremely rare, pure and precious and was worn by legendary Welsh princes. Our Gold Range reflects those qualities. 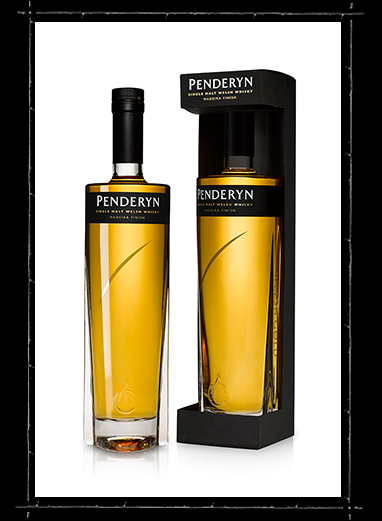 This whisky is the original Penderyn ‘house style’, aged in ex-bourbon barrels and finished in ex-Madeira wine casks to bring out its full gold character. It is bottled at 46% abv. 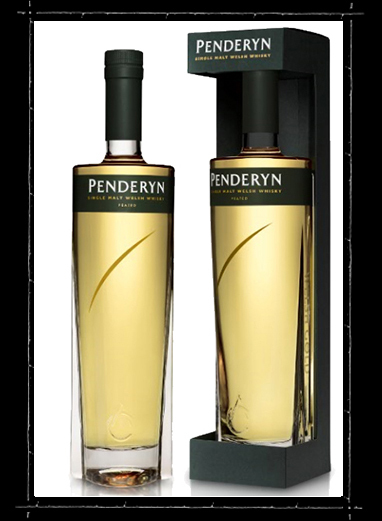 This whisky has a delicate spirit with a medium peaty character and a light golden tone. It is bottled at 46% abv. Finish: Smoke and vanilla linger on the attractive medium-length finish. 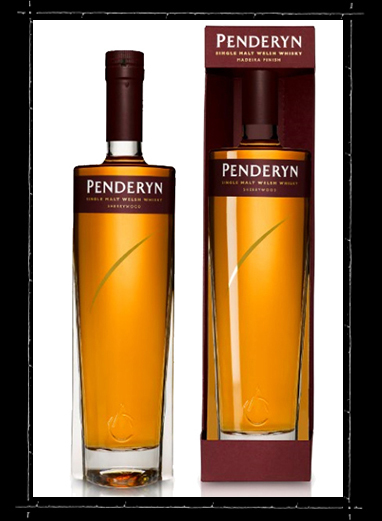 This Portwood-finish whisky is a firm favourite among our customers in France and a real attention grabber. It is bottled at 46% abv. 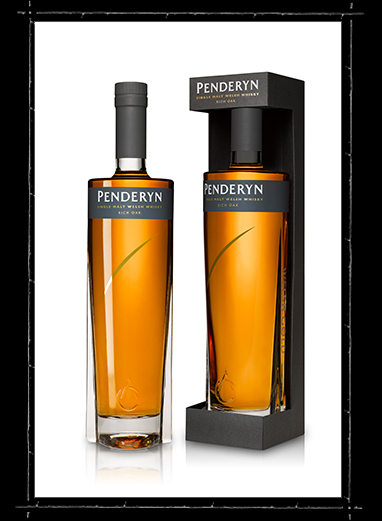 The Penderyn Sherrywood in this bottle has been aged in ex-bourbon barrels and ex-Oloroso sherry casks to bring out its rich fruity flavour. This is the latest addition to our Gold Range. Limited Edition Rich Oak Single Cask and 50% bottlings have won major international awards, and so we are delighted to make Rich Oak a permanent fixture in our range. 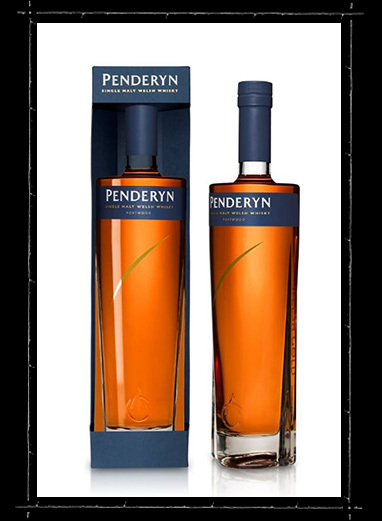 It is matured in bourbon casks and finished in a selection of the finest rejuvenated European ex-wine casks.